Start your online journey with our static website, and showcase your product and services to the world in Affordable Price. Get connected to your customers. 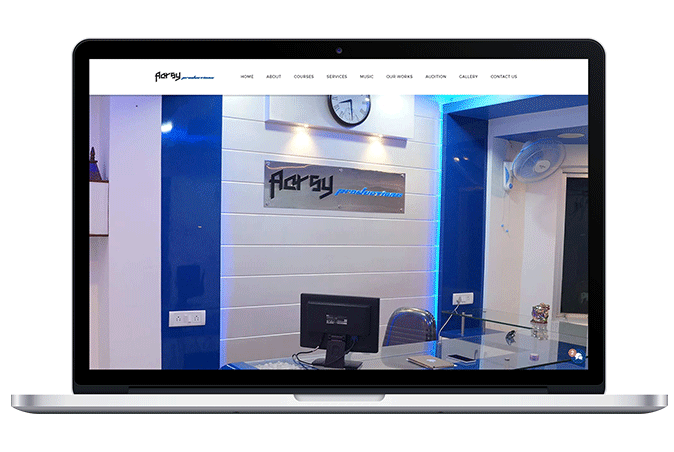 Update and maintain your website even through your home, without the help of experts. 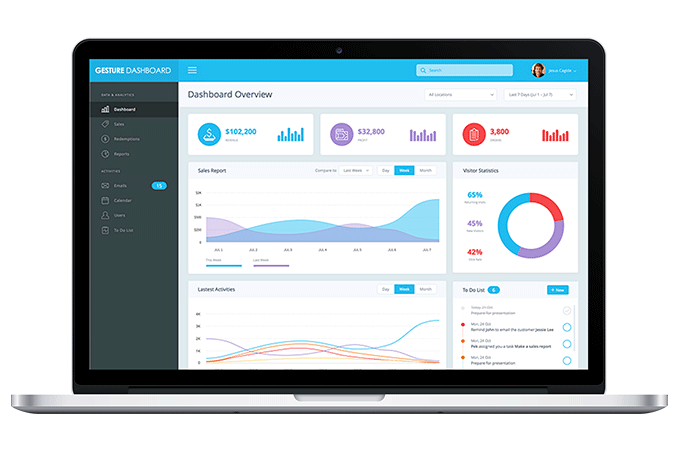 The Admin Panel is a special, password-protected page on your site. 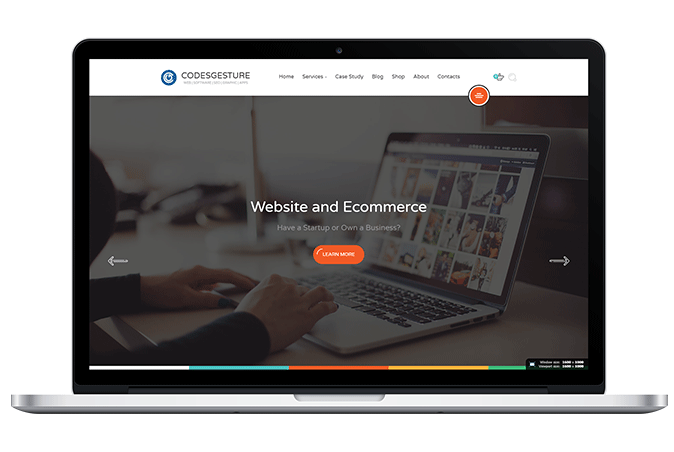 To access it, you need to know the URL of your store site and the administrative password that were created by website designers at Codesgesture when you signed up. Only Codesgesture Team provides “Responsive” Admin Panel viewable on mobile and tablets, in Gorakhpur City.